Among the greatest perks about living in these beautiful Hawaiian Islands are the spectacular views spanning from the land to the sea and the sky. Pink, orange, violet and other vibrant colors paint the skies at dusk and dawn, while the mountains boast verdant greens and the ocean shimmers a calming blue. What’s even better is that it doesn’t matter where one lives in the state, everyone gets at least two of these combinations, and with the best of luck, all three. With such majesty gracing the lands of paradise it’d be a real shame to miss out on it — so don’t! 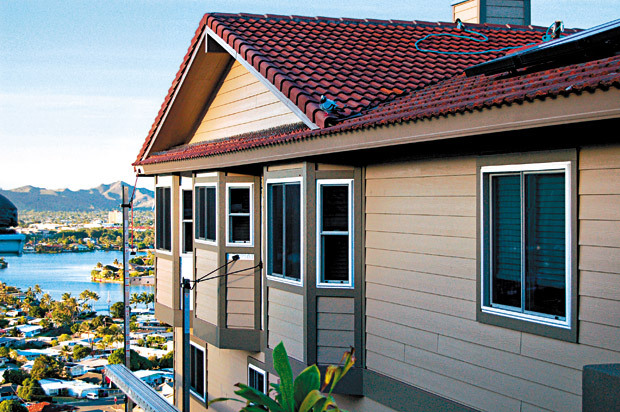 Windows Hawaii is the answer to enjoying every bit of beauty within the comfort of one’s own home. 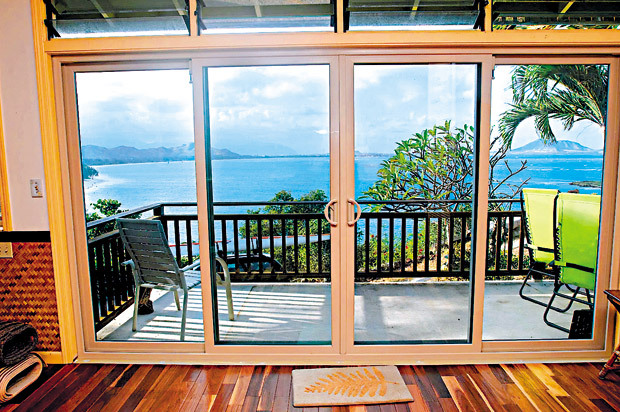 The windows and doors purchased from Windows Hawaii offer clear and pristine views to the outside world, while also providing protection from those outer elements entering the home. This year, Hawaii experienced Hurricane Lane, Tropical Storm Olivia and already a few heavy downpours while transitioning into the fall season. 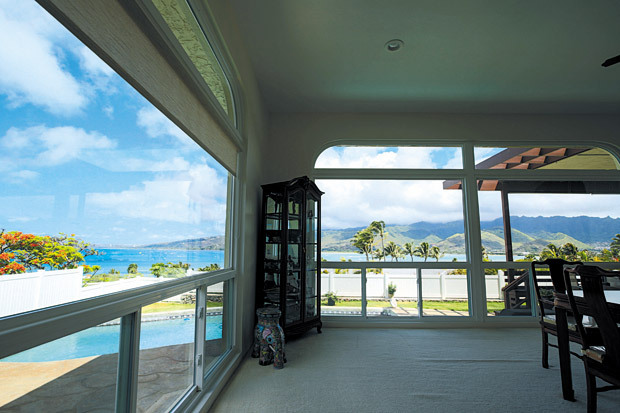 The company’s Alii Extreme line of windows and doors by Anlin Window Systems, which are tailor-made for Hawaii’s tropical weather and salty conditions, are superior, tried-and-true products installed by courteous professionals. Richard and Nancy Elliston, a Hawaii Kai couple, recently had windows installed in their home by Windows Hawaii. The couple was very pleased with the performance of the products and the service of Garcia’s workers. “They got the windows in pretty quickly. They were fine workers,” mentioned Richard. Previously, the couple had jalousie windows and they would leak during rainy weather. Roberta and Reuben Song are another duo satisfied with Windows Hawaii products. Living in St. Louis heights, the pair is happy that the windows allow them to enjoy the view they have from the living room. These “extreme” products equate to their name and provide all the aforementioned satisfaction from the ultimate sound and energy efficiency, as well as security. The 1/8-3/16 glass combination grants extra protection during bad weather, while triple-strength (3/16) glass functions as an efficient noise reducer both inside and out. The exclusive line’s INFINITe Plus high performance glazing system blocks 95 percent of harmful UV rays, resulting in a cooler home and reduced energy bills, as well as a triple-fin weather strip that blocks air flow and reduces thermal transfer. The product’s unique stainless steel window sash bolt brings it full circle to provide added security against potential intruders. There also is a lifetime installation and product warranty on the windows for as long as you own your home. “What we notice now is our A/C system is much more efficient,” concluded the Songs. “With the new windows in, it’s way more energy efficient and the noise from the outside was reduced — our house gets windy because we’re on a hill.